.....The directory is filling up quickly, as more and more parents join Kidazzler and add their favorites businesses. 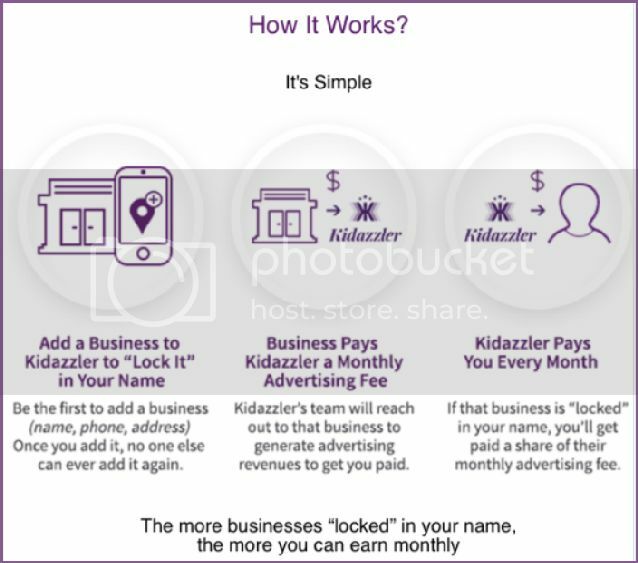 If you haven't added and "locked" your FREE share of businesses, don't wait. 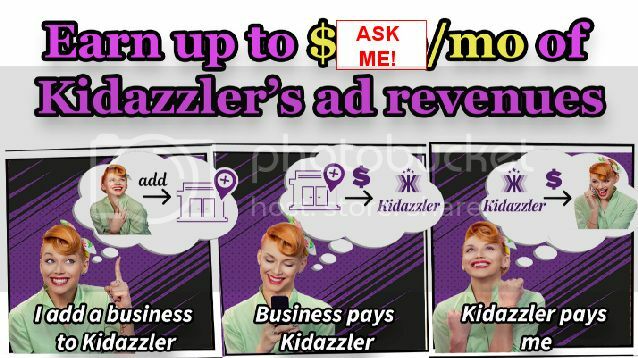 INVITATION ONLY - JOIN us at Kidazzler and add the kid-friendly businesses of YOUR choice to our social media platform. Don't worry, it's FREE - Nothing to buy! Last edited by *In*2*Win*; 04-03-2019 at 11:03 PM.